Relaxed atmosphere right on the park! 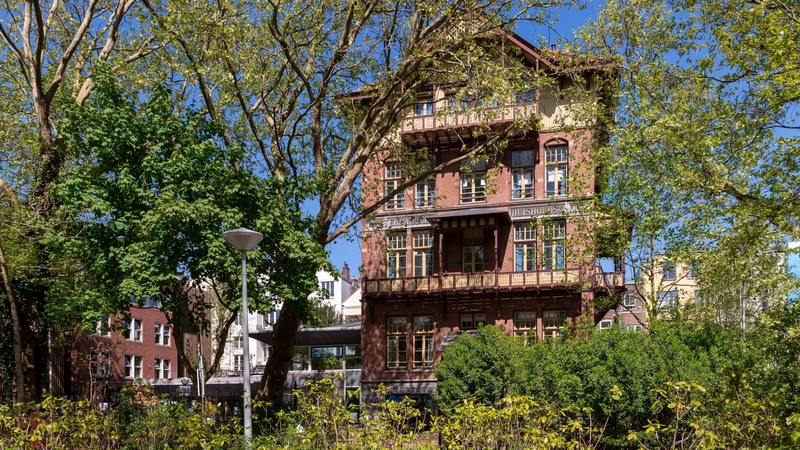 This Hostelling International hostel is beautifully located in the Vondelpark, only a few minutes from the Van Gogh Museum and the Rijkmuseum. 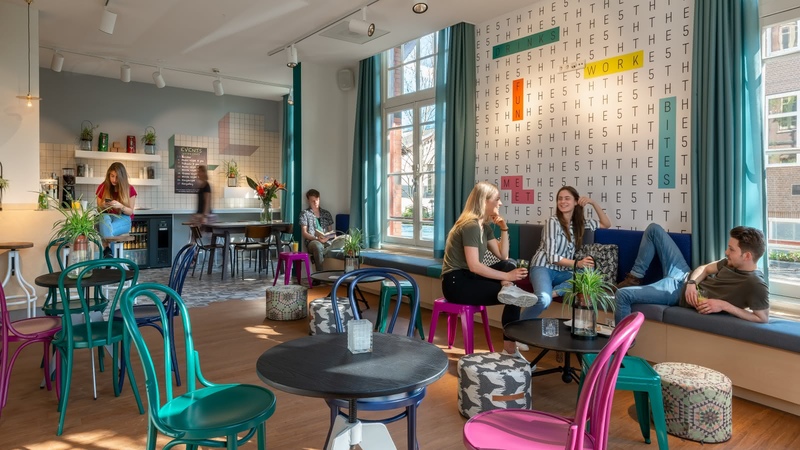 The Stay Okay Vondelpark is not a party hostel, so you'll get a good night's sleep, but if it's a party you're after, you're only a stone's throw from Amsterdam's party distict, Leidesplein. With that said though, Stay Okay Vondelpark is still a great place to meet international travelers, and an excellent choice for spending a quiet night. The hostel has a bed for every budget, with everything from four-bed to 20-bed dorms. You can also rent your bike there, and enjoy a special discount on the SANDEMANs bike tour. SANDEMANs tip: bring your own towel and padlocks to save a few extra Euros.d well-priced breakfast, featuring everything from full continental buffet to simple fresh muesli and yoghurt.